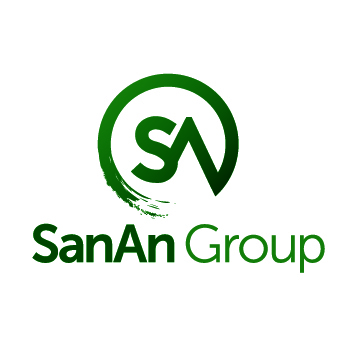 SanAn Group’s collective talents are focused on how to captivate attention and get customers talking about the latest health, beauty, and wellness brands. Our gift for generating excitement about up-and-coming products arises from our top-tier resources and skills in market research, creative design, and campaign execution. When combined with the serious energies of our experts, we quickly get brands leading from the front. Our mission is threefold success: for the brands we represent, for our people, and for SanAn Group overall. To achieve this trifecta, our experts channel their motivation into the innovation and collaboration we need to generate solutions that work. Everyone grows when we push past the status quo to bring products to new markets.